"Whether it’s recovering from elective surgery or managing your chronic pain, my role is to provide guidance and motivation throughout the rehabilitation process to help you achieve your goals." Ben Wunrow received his Doctorate of Physical Therapy from Concordia University in Saint Paul, Minnesota. Ben also obtained his Bachelor’s degree in Kinesiology from the University of Minnesota in the Twin Cities. He enjoys seeing all types of patients and conditions, while taking a special interest in general orthopedics, sports medicine, post-operative care, and chronic pain. 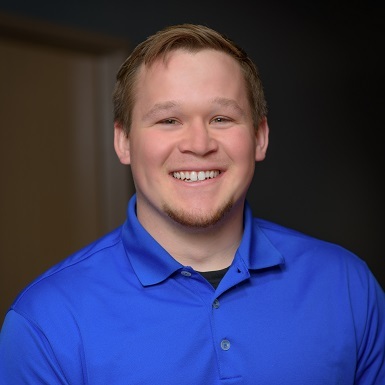 In his free time, Ben and his wife Ally enjoy going to the cabin, going to Gopher football and basketball games, and spending time with family and friends.